Pick up basic knitting skills as you begin a colorful scarf or other rectangular project! Practice the knit stitch and learn to build rows. 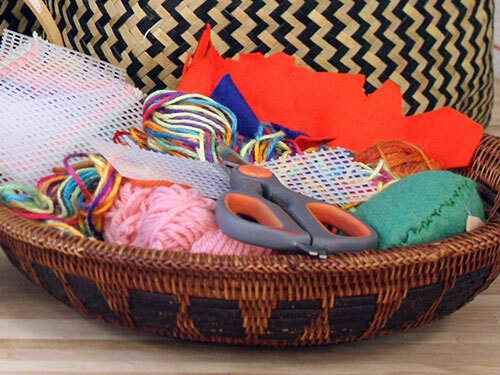 You’ll head home with needles and yarn, ready to finish up your piece and begin new knitting projects on your own! 2nd-4th grade.